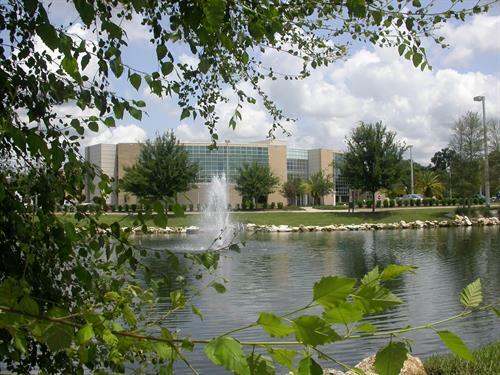 The College of Central Florida serves Marion, Citrus and Levy counties with more than 140 academic pathways ranging from vocational to bachelor’s degrees. Low-cost tuition, dedicated faculty, award-winning athletic teams and a robust student life program make CF the community’s first choice for quality higher education. 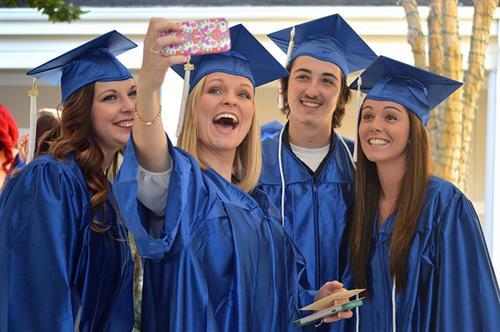 CF is among the top 5 percent for affordability in the United States, according to the U.S. Department of Education. CF has one of the best student-to-teacher ratios among Florida College System institutions – 28 to 1. The website Schools.com has ranked CF the No. 4 community college in Florida. The CF Ocala Campus is located at 3001 SW College Road, across from the Paddock Mall.